I'm heading out for the weekend, but first I wanted to mention this little shop, Peikon Poika. A few weeks ago I did a small wholesale order for the lovely Päivi who runs this online Finnish shop. 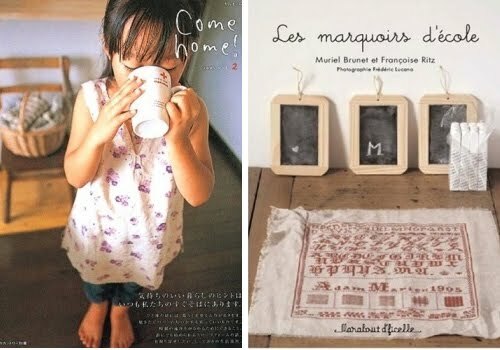 Although I have no idea what anything on the site says, it's fun to see products from Hooray on there, and I love their books/magazines for sale. 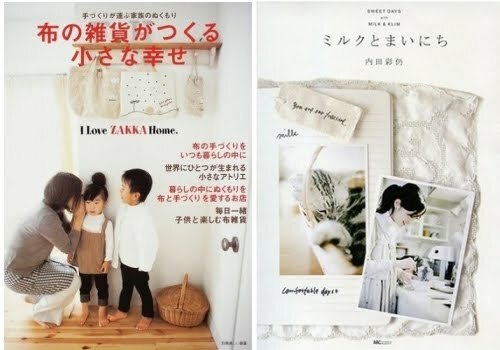 I can tell just from the book covers that I'd be content looking through them, even if they don't have a word of English in them. Wouldn't you agree? Hope you have a happy December weekend. Oooh congratulations, that's so cool! Those mini chalkboards are so precious! And it's very cool that you're on that Finnish website. So cool. How awesome that your products are in a foreign little shop now.